The Pre-K year is all about learning! We ensure that learning at Little Buckeye Learning Center is fun and draws your child in. 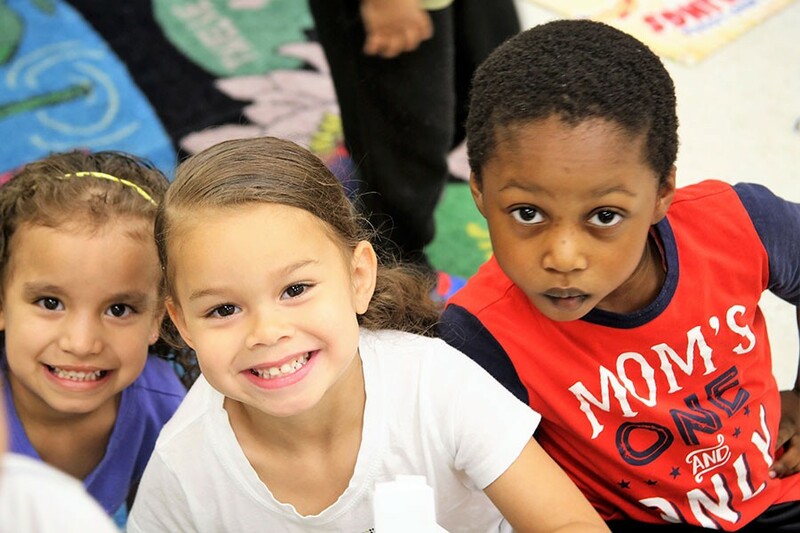 Our Pre-K program is designed to prepare your child for the challenges of Kindergarten. The learning starts with a morning routine that allow children to ready for the day and continues with small and large group learning experiences and engaging story times. The fun and learning only stop when you pick up your child and head home for some well-deserved family time! The program offers fun educational experiences in language, math, science, social studies, music and art. Our faith based curriculum, Pinnacle, builds on your child’s individual interests to plan lessons that are relevant and engaging. The Objectives for Learning and Development help you and your child’s teacher measure success and set goals to ensure a successful transition into Kindergarten. This program uses high-quality children’s literature to teach important literacy concepts, including phonetic awareness, letter recognition, and writing. The program builds character as children explore character traits such as responsibility, patience, creativity, and respect.